The past few months have been quite eventful for Ethereum Classic (ETC). The value of the coin skyrocketed after the announcement that it would be listed on Coinbase. 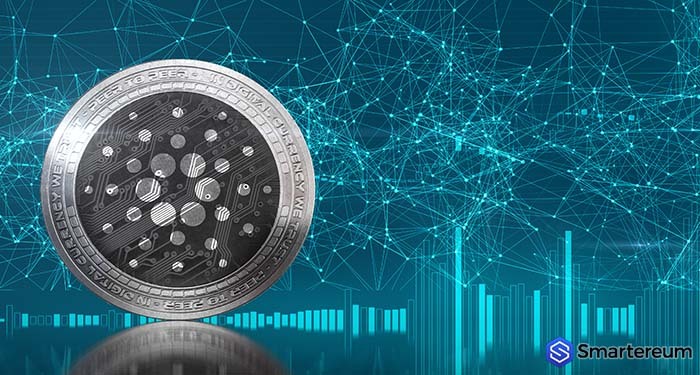 Nevertheless, the recent decline across the entire digital currency market caused a considerable decrease in the value of the digital currency, bringing its value down to $11. 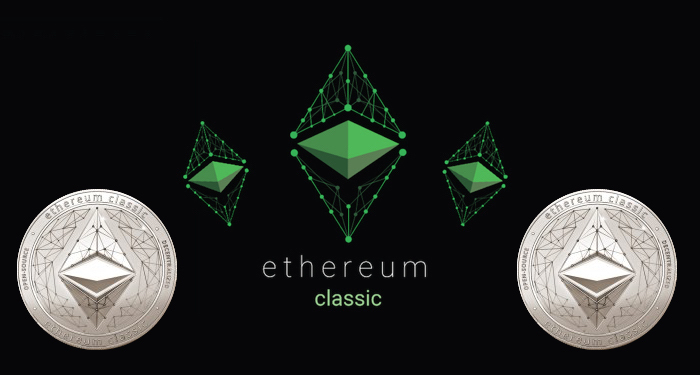 But the value of the coin could skyrocket again this week, all thanks to the forthcoming Ethereum Classic (ETC) summit that is scheduled to take place in Seoul South Korea. There are a lot of factors that could contribute to the increase in the price of the digital currency this week, listed below are some of them. The ETC summit is scheduled to take place in one of the biggest digital currency markets in the world, one that has greatly contributed to the skyrocketing of digital currency prices. As a result of this, if the summit yields positive news, the first place it will hit is the largest digital currency market, and this will have an enormous effect on the value of the digital currency. Some of the topics that will be covered at the ETC summit include legal issues surrounding smart contract and the Internet of Things (IoT). These are major issues, and they have a lasting impact on the future of ETC. For instance, the Internet of Things market has a gigantic potential and it’s projected to worth at least $5 trillion in the next ten years. If during the ETC summit investors get to the impression that ETC can become a part of this market, then the value of the digital currency will most likely surge. The digital currency market is still in a bearish zone after Bitcoin (BTC) declined below the $6,500 mark. As a result of this, in the coming week, a lot of investors will be looking to put their money in digital currencies with good news coming up, for potential returns. ETC seems to be one of the few digital currencies with any major, positive news coming up in the next couple of days.